One of the problems associated with either being famous or being easily recognized in public is that you will have an elevated security risk. There are many types of people who may have a desire to approach you for a variety of reasons: overly zealous admirers, creepy stalkers, inquisitive news media, nosey gossip-mongers, opportunistic criminals, and mentally disturbed individuals. The issue is that you do not personally know these people and can't possibly know their true intentions if accosted by them. Typically, the need for additional security is often thought of as a necessity for just some people: elected public officials, high profile businessmen, professional athletes, and entertainers. However, in the age of the Internet, the 24 hour news cycle, and social media, almost anyone at any time can be thrust into the limelight at either the national or the local level at a moment's notice. One could conceivably and easily become well known just because he operates a popular online blog, wrote an article that went viral, suffered an injustice, has a large following online at a social media site, or regularly appears as a guest on a TV show. That exposure could eventually make for some uncomfortable encounters when out in public. If the thought of possibly being approached by all sorts of people is disconcerting to you, you may want to take some precautions. Obviously, one solution is to make the conscious decision to not over-expose yourself publicly. However, for some people the very nature of their job, hobbies, and activities make that tactic an impossibility. 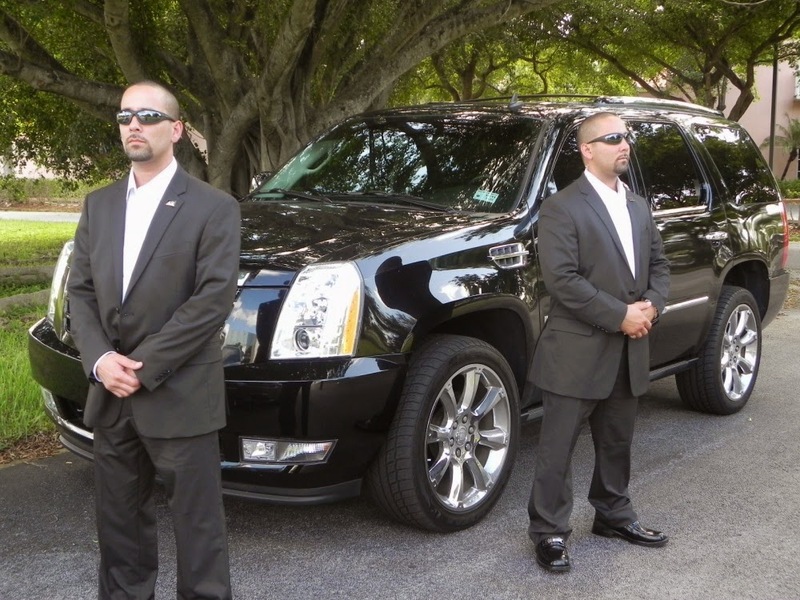 Accordingly, another solution is to insulate yourself with security personnel, drivers, escorts, or bodyguards. Many people in this category have professional staff paid by their prevailing governmental agency, hiring promoters, or corporate body. Moreover, others have to get by with getting a concealed carry license and being especially alert while out in the public. Make no mistake about it, if strangers are drawn to you because they recognize you, it would be prudent to figure out how you will address it. There are more than enough crazy people in the world to make you pause before befriending a stranger on the street who only knows your name.